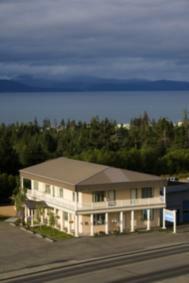 Wow Look at Anchor Point Alaska! Market is GOOD! Beautiful Homer Alaska! Market Is Beautiful Too!